6 1/2" Hat & Coat Hook By From The Anvil. 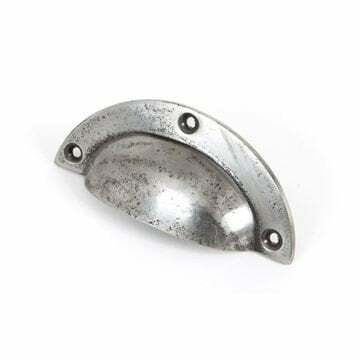 Cast to be very strong and durable. 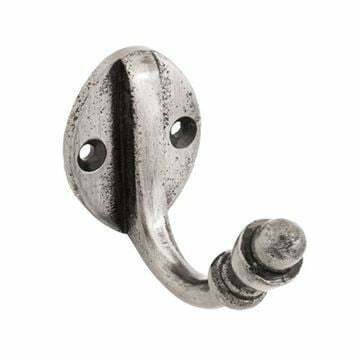 A simple hat and coat hook with acorn style ends. 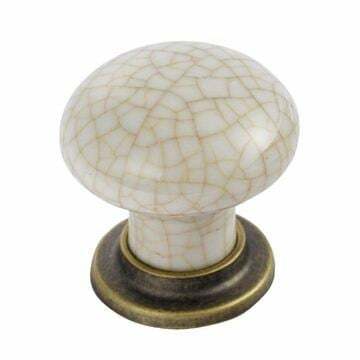 Natural Smooth Cabinet Knob - Large suitable for Kitchen door knobs and Cabinet door knobs. 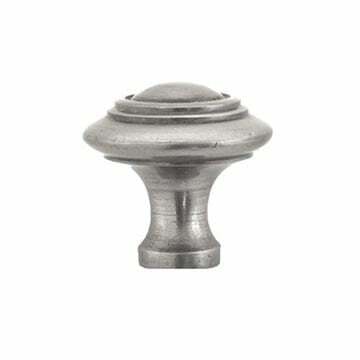 4" Natural Smooth cabinet handle suitable for Kitchen door handles and Cabinet door handles.